Orthodontics is the area of dentistry that deals with overcrowding in the jaw, misalignment of teeth and surplus teeth to prevent malocclusion, or problems opening and closing the jaw. 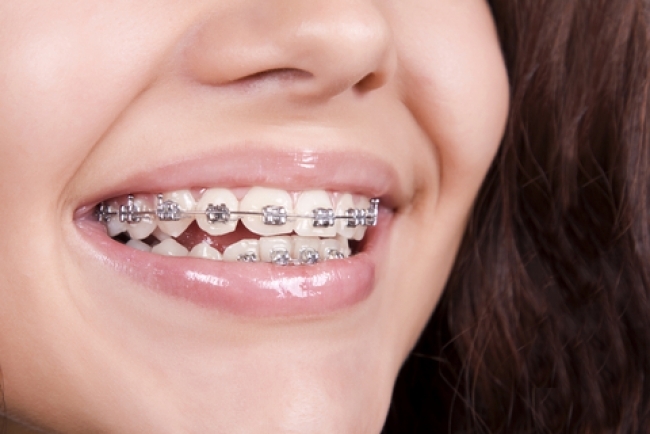 Orthodontist’s primary role is to straighten teeth and to improve the aesthetics and functionality. In order to stay up-to-date on current techniques and be aware of future advances in both product development and future orthodontic techniques, our elite dental network takes every opportunity to work together on all facets of the dental and orthodontic fields.